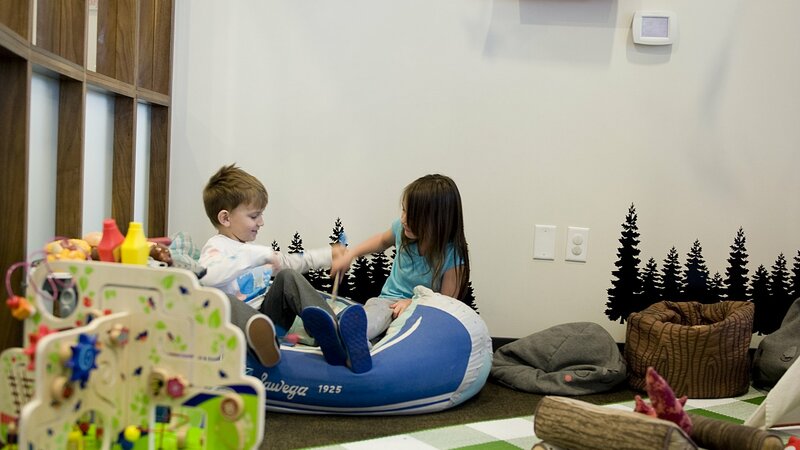 At West Metro Pediatric Dentistry, we believe that your children deserve the best that dental care has to offer and we strive every day to provide fun, educational dental visits for Colorado’s youngest smiles. 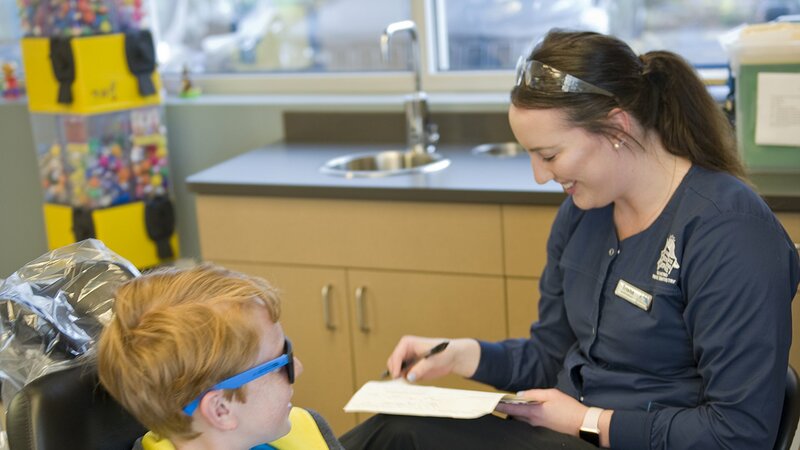 Dr. Bryan Savage, Dr. LaShica Beverly, Dr. Jenna Milot, Dr. Ines Quintanilla and the team at West Metro provide board-certified pediatric dental care for children 0-18 years old at three convenient Denver Metro locations. 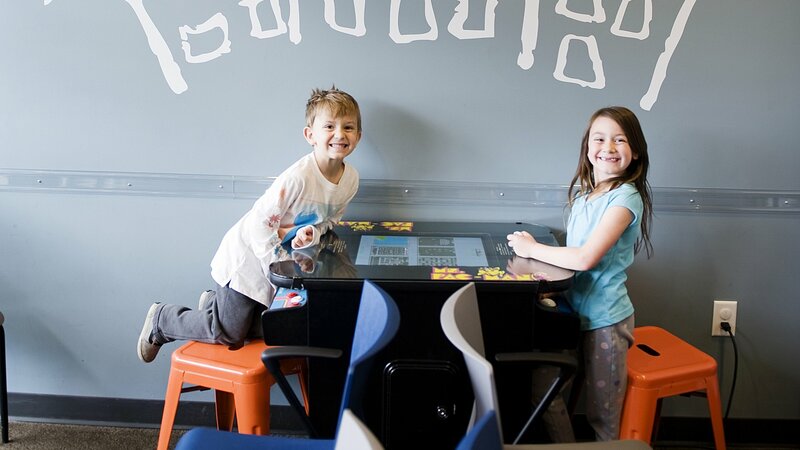 Our offices in Arvada, Greenwood Village, and Aurora are equipped with all the latest pediatric dental technology, as well as video games, toys and books to keep your child happy and engaged while visiting us. 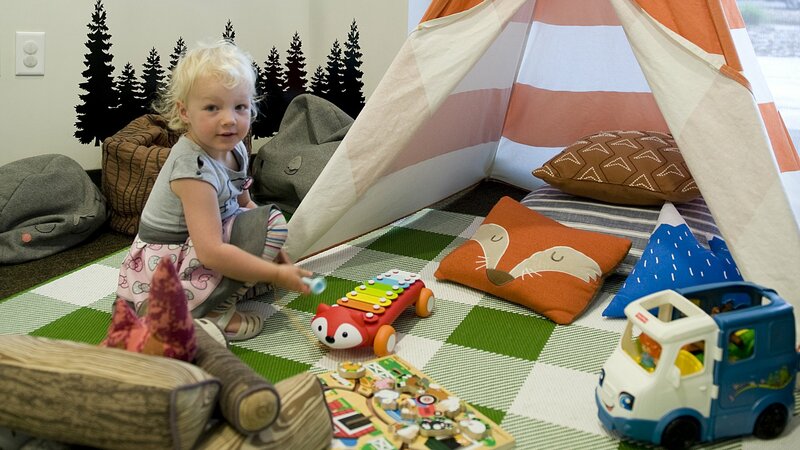 Our play area, set up just like a Colorado campground, is filled with a fishing boat, campfire, and s-mores. 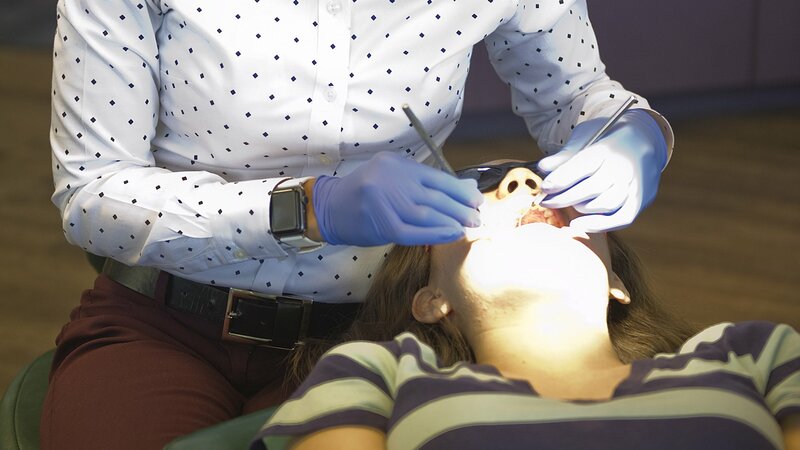 We love to start regular dental cleanings and exams at the age of one, and continue to see your child every 6 months through their high school years. Dr. Bryan, Dr. LaShica, Dr. Jenna, and Dr. Ines spend time at each visit talking about dental growth and development milestones, at home oral hygiene goals, and the importance of healthy food and drink choices for your teeth. Each and every visit ends with a visit to our kid-approved Toy Tower. Dr Jenna is the best! She is always so sweet, gentle and kind. She definitely has a special way with kids. Both my boys do great when going to see her & feel comfortable. All of the assistants are super sweet too! Highly recommend the Arvada location! I have total faith in West Metro Pediatric Dentistry. The service they provide is superb and they talk to the child at the level they will understand.They then follow up with the parents to ensure they also know what is going on. I would totally recommend them and have done in the past.We have been with them for nearly 5 years now and don't plan to move! We've been receiving treatment from Dr. Beverly and assistant Jessyca -- I really can't speak highly enough of these two and the personal service we've received. They are gentle and attentive, and with this being our first time receiving dental treatment, those qualities are monumentally important to me as a mother. The front office staff is friendly and extremely helpful. All around, this has been an A+ experience. Thank you all! We've been coming here for 8 years and couldn't be happier. They are very professional, courteous, and offer a kid-friendly environment. My kids look forward to coming because they love the video game and movie playing. My kids have been with Dr. Savage for over 10 years and absolutely love him and his staff. They always try to help with scheduling which can be difficult when dealing with so many family activities. They always are happy to see us and just really take the time to know who we are. Our oldest is now 22 and when he had to move onto an adult dentist he asked if he could go one more time to have closer. Nothing more important than having a dentist that you love. 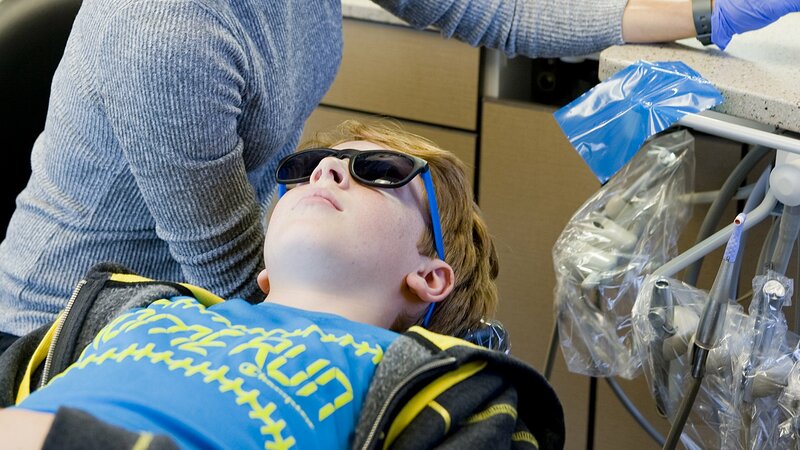 You know you have a good dentist when you're kids get excited when they hear they have an appointment coming up! 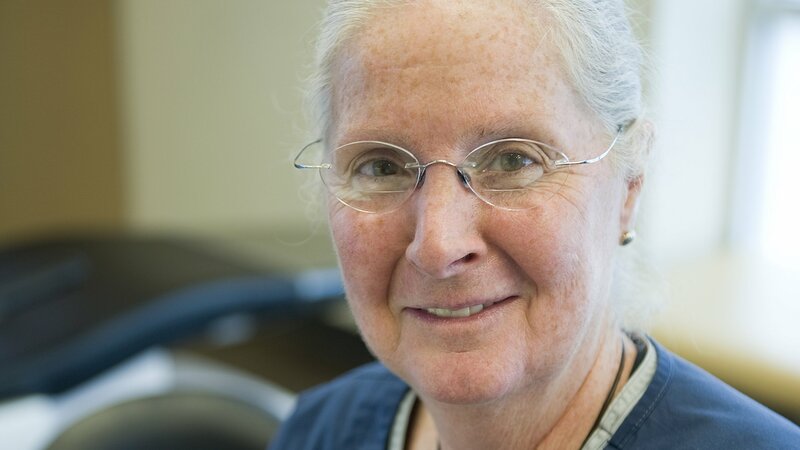 The staff is great and I am very confident in the quality of care my children receive. All the staff at West Metro Pediatric Dentistry are so kind and helpful, the reception staff, hygienists, and dentists. I like their approach to promoting oral health. Even though my kids don't do the best brushing and flossing, the staff nicely encouraged them to brush and floss more in a positive and upbeat manner rather than in a negative punitive manner. 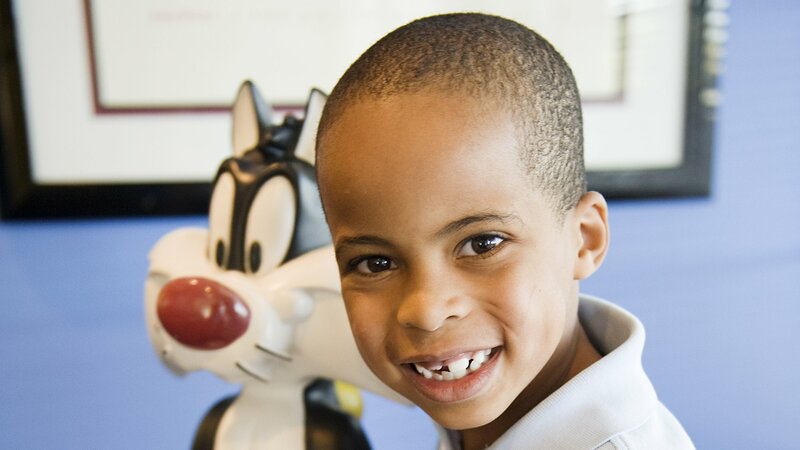 As a pediatric dentist, we specialize in taking care of the dental needs of your children. 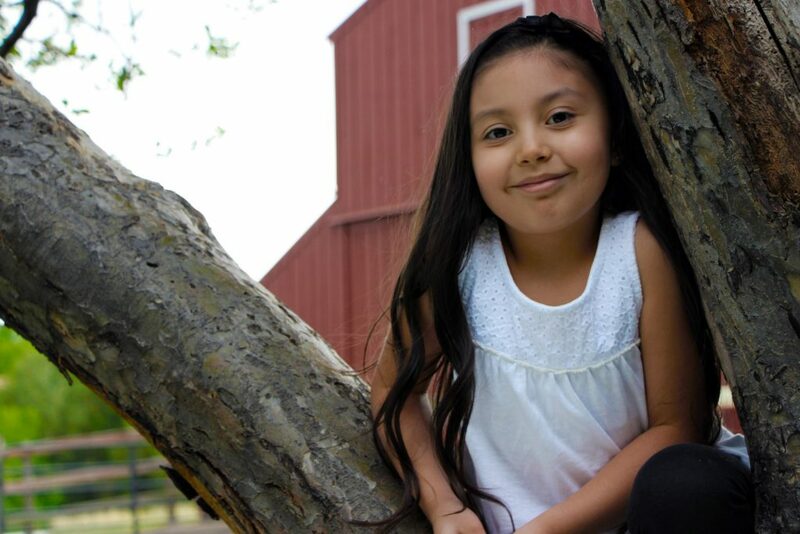 We have experience taking care of children specifically and meeting their unique needs. Our team works hard to make every child who comes through our doors feel comfortable during their time with us. 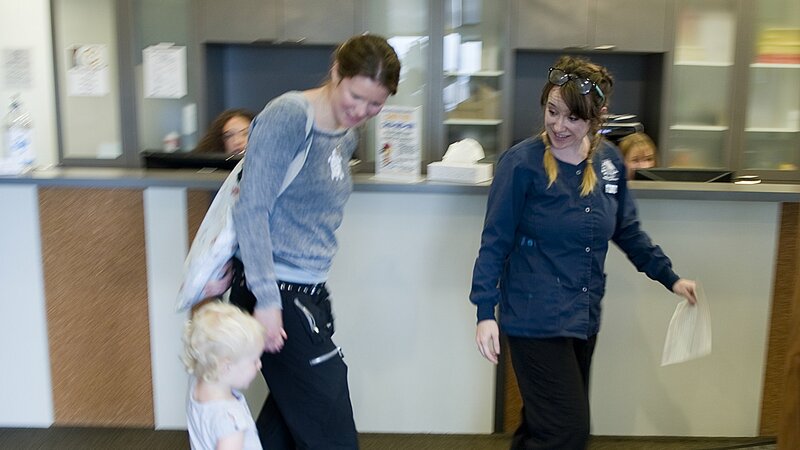 We make it a point to only have people on our team that truly care about the well-being of the children who come to visit us at West Metro Pediatric Dentistry. 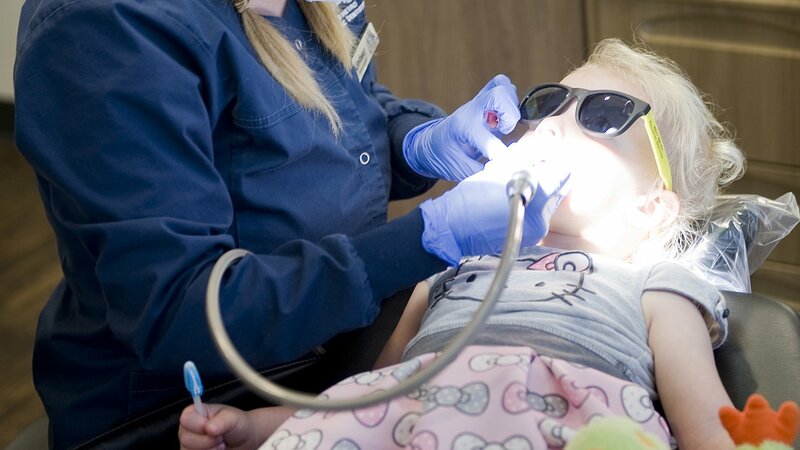 Each member of our dental team loves children and will give your child personal care and attention. 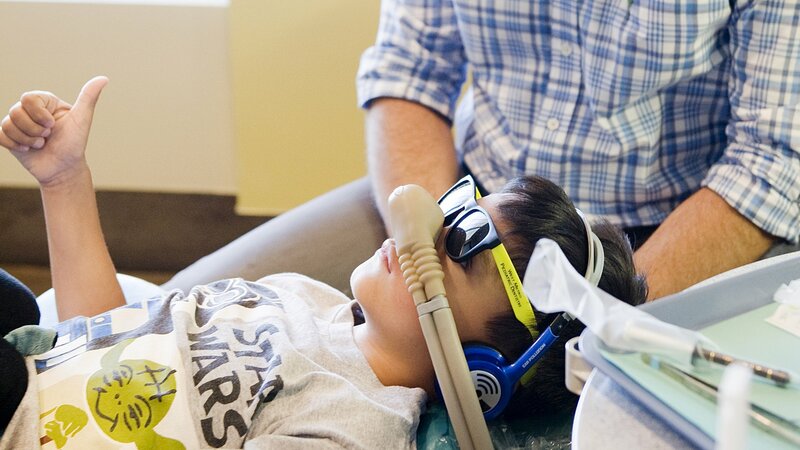 We understand that for many children, a visit to the dentist can sometimes be a little scary. Our team will work with your children to help them feel at ease, comfortable, and relaxed during their visit. We will do more than just provide excellent care. 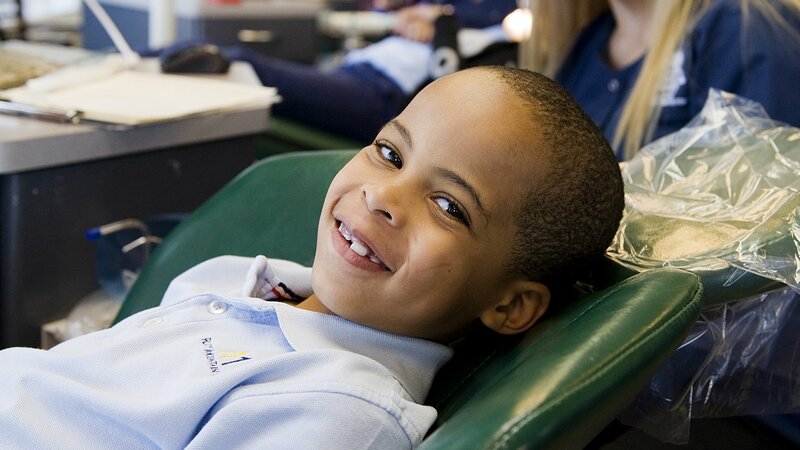 We will teach them dental habits that will help their smiles stay healthy and beautiful for the rest of their lives. 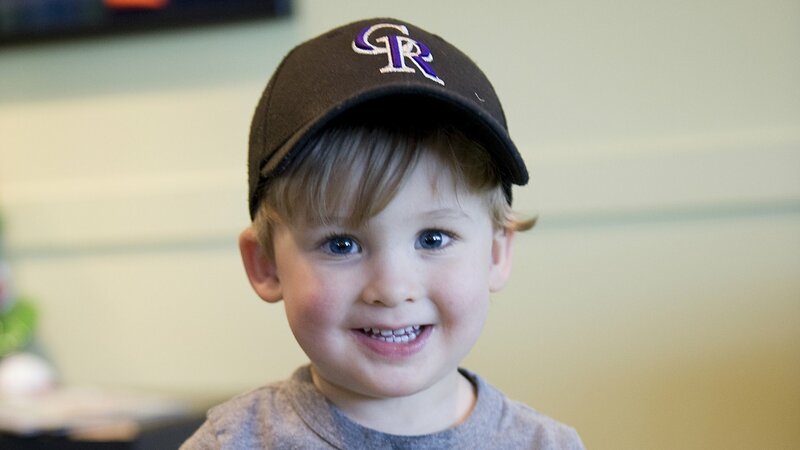 At West Metro Pediatric Dentistry, we have special experience working with infants and young children. You should make your first dental appointment for your baby by the time they turn one years old, or when their first teeth erupt. By establishing a dental home for your child at an early age, we can help you and your baby develop dental habits that will help them avoid dental problems later on and enjoy a happier, healthier smile. At West Metro Pediatric Dentistry, we believe so strongly in getting a great jump start on healthy teeth that we offer FREE new patient visits with children under 2! We are specially trained to see children with significant medical, physical, and mental disabilities. Our team works constantly to keep up-to-date on treatment methods available for your children, and strive to adopt treatments that help your children have happy, healthy smiles. If your child has special needs, we will work with them personally to make sure that those needs are met. We think our Cavity Free program is the best around! We give away 12 bikes in 12 months as part of our Grin-and-Win program. Each child that is “sugar-bug” free at his/her dental visit with us can take a picture in our special cavity free bike helmet and share it on our Facebook page (link). Each month, we select one lucky winner who gets to pick out a brand new, high-quality, age-appropriate bike! We love to do lots of other fun things with our patient families throughout the year. Every summer we have a summer vacation contest (this year we did the floss dance all over the country! ), and every fall we host patient appreciation days with the help of the Sweet Cow Moo-Mobile Ice Cream Truck! Every Halloween we have Halloween Candy Buyback days, and throughout the year we try to find lots of ways to give back to our communities both as a team and with all of you. We can’t wait to share all the little things that make our practice special with your family! We cannot wait to help them have the beautiful, healthy smiles they deserve from our kid-friendly, comfortable and relaxing locations. Have any questions about the wonderful pediatric dentistry services we can provide to your family? Contact us today, and we will help you get the answers you need!